A typically wet Cornish evening covered the sold out crowd at Eden for my first visit photographing the sessions. I must say, I went with very little expectation having not really getting into Paolo Nutini's second album (and not having listened to his latest) but his performance was absolutely fantastic, filled with energy, emotion and showmanship. While support act, The Staves were intricately beautiful. 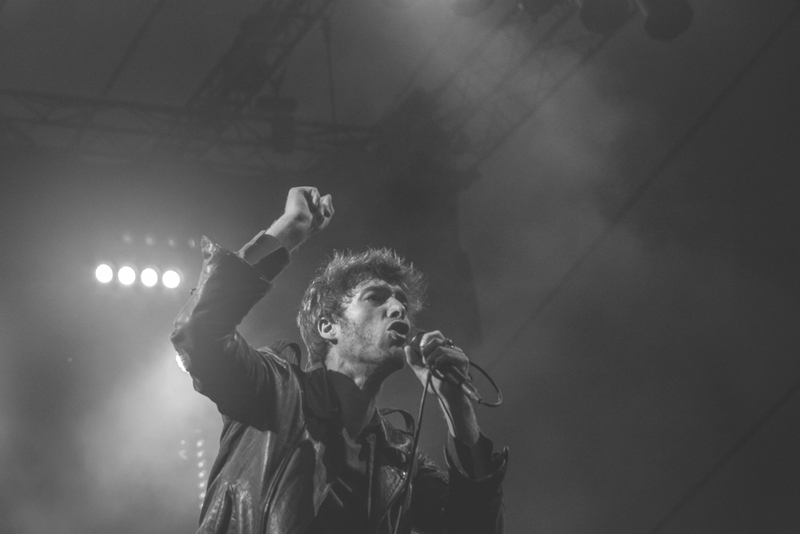 I photographed this event for Vulture Hound, and you can read Keira's review alongside my images by following this link - http://vulturehound.co.uk/2015/06/live-review-paolo-nutini-eden-sessions/.